Errors & Omissions insurance is recommended for Texas businesses of all sizes as part of their core insurance arsenal. If your company offers services to regular customers or if you have a unique product or service your business is based on, E & O insurance is vital. Accidents will happen. Mistakes will be made. The last thing you want is to be held liable for costly legal fees when a client or customer is unhappy with your product or service. An Errors & Omissions insurance policy from Dean & Draper will keep you financially safe during these unavoidable situations and help you prevent the embarrassment and loss of business due to a costly claim against your Texas company. 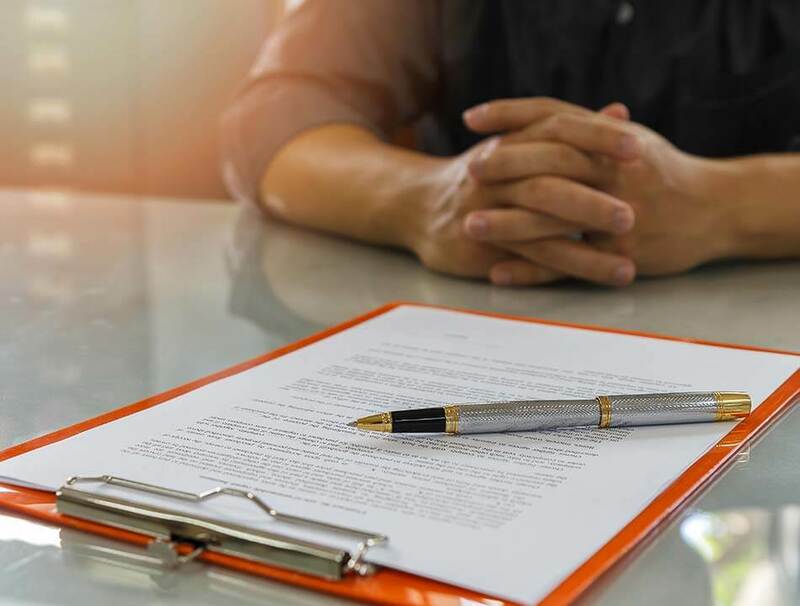 Texas Errors & Omissions insurance (also known as Professional Liability insurance) protects companies and individuals against damages and defense costs resulting from claims of acts, errors, or omissions in their performance of professional duties. Regardless of whether you are found innocent, liable, or whether the claim is dismissed, Errors & Omissions insurance covers all your legal fees. E & O coverage is not included in a general commercial liability insurance policy or any other commercial package but is an affordable addition to your commercial policies. Additionally, Dean & Draper offer appraisers errors and omissions insurance policies for realtors, home inspectors, mortgage brokers, and other real estate professionals; an appraisers E & O policy covers a number of real estate related claims as well as those brought on by lenders. Our brokers also provide notary E & O insurance coverage to help you when common everyday mistakes are made, saving you excessive damage costs should your mistake affect a business deal. No doctor would begin seeing patients without medical malpractice insurance. Likewise, no business should be without Errors & Omissions insurance. At Dean & Draper, our commercial insurance specialists will work with you and your Texas company to determine the Errors & Omissions insurance package that best fits your needs. Please call 1 (888) 266-0444 or (713) 527-0444, or simply fill out and submit the online quote form below to get started on your consultation.